This is what happens when countries embrace socialism. 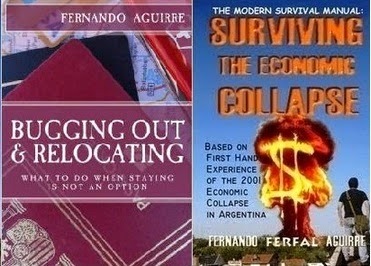 Spain, Portugal, Italy will soon follow and default on their debts. The Euro is dying.